Better understanding of the financial numbers that your business is producing allows you to make more informed business decisions. 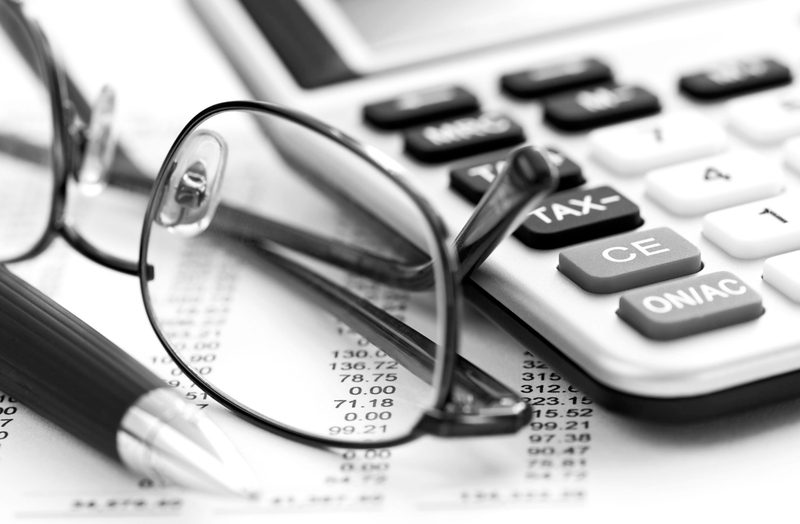 The annual financial statements provide a limited view as to the performance of your business. They are limited in that they do not take into account movements in working capital and other critical key performance indicators which affect a business’s performance. We offer a number of specialist business management reports that are customised to each client’s business. The reports are easy to understand yet enable our clients to quickly assess how their business is performing and provide a deeper insight for decision making. Our reports are prepared on either a monthly or quarterly basis and highlight specific key performance indicators. We take time to sit down with you and discuss your results. We offer guidance and support to assist your business move forward and achieve the goals that you wish to achieve.